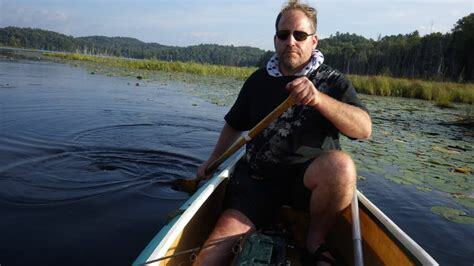 The various updates we have receive from Benjamin Fulford over time have been significantly helpful in providing key perspectives on current world events. Yet, at the same time, these updates have a tendency to cause some confusion with regard to their political and financial affiliation in comparison to other sources. Within these updates, it is interesting to see the various perspectives presented. At certain points, the overall message appears to criticize certain political and financial figures while other figures and world powers do not seem to receive much—if any—criticism at all. As with any source, observing these perspectives can sometimes give us greater clarity on the possible influences which inspire such publications. Whatever the information and whatever the source, it is important that we maintain as neutral of a perspective as possible—leaving room for our own metal flexibility. This way, when the provable truth comes forward to be seen, we can more easily adapt our thought process to reality as opposed to allowing ourselves to be continually influenced by unknown interests.